Masterchef judge William Sitwell has joined the stellar cast of foodies taking part in the very first Northampton Winter Food Festival. Sitwell, who edits Waitrose Kitchen, will talk about the prime-time cookery TV show, life as a food critic and his latest book ‘Eggs or Anarchy’. He joins a line up which already includes Paris House chef Phil Fanning, Bake Off legend Howard Middleton and Masterchef semi-finalist Jen Charlton. After speaking, Sitwell will stay briefly to sign copies of his new book, which reveals the untold story of Lord Woolton, who fought red tape, the black market and even Churchill to stop Britain from starving during the Second World War. Northampton Winter Food Festival takes place under cover at The County Cricket Ground in Abington Avenue, Northampton, on Saturday November 12 and Sunday November 13. There will be free parking in Abington Park. Adult tickets are £6 in advance or £8 on the day. Children over ten years are £3. Children under ten are free. 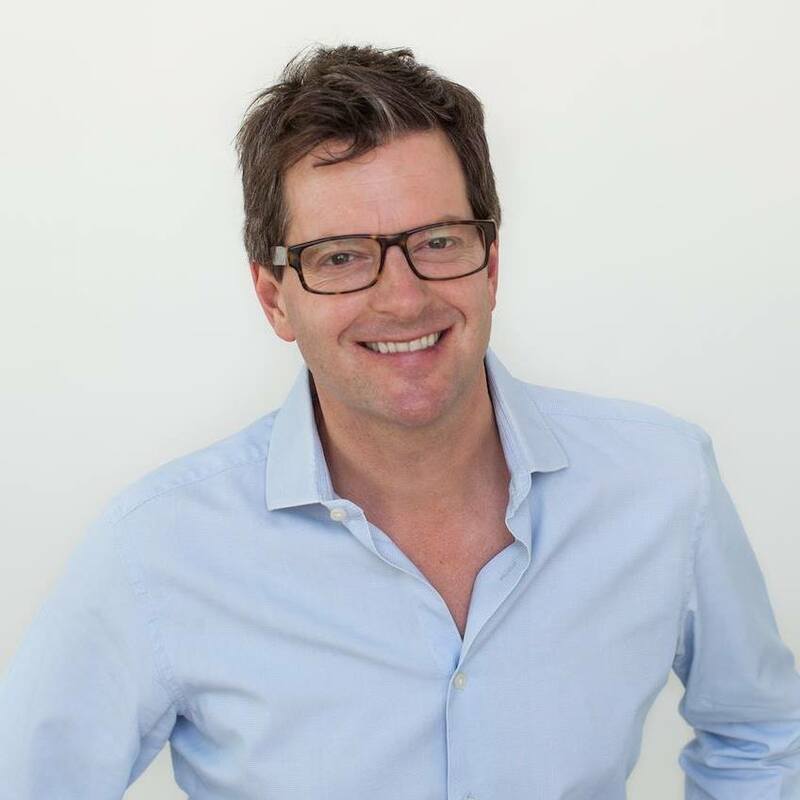 William Sitwell will be at the festival on Saturday afternoon.